Sydney - A parliamentary inquiry said the Australian Rugby Union chose to axe Western Force from Super Rugby months before a review process was completed and a decision was announced. 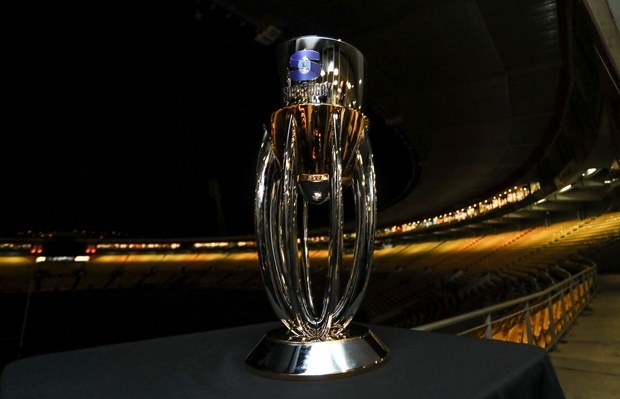 Force were culled from Super Rugby in August, after governing body SANZAAR had earlier in the year decided to reduce the competition from an 18-team model to 15 for the 2018 season. The Melbourne Rebels and Force were on the chopping block, but it was the Perth-based team who were axed by the Australian Rugby Union (ARU). The report from the inquiry, published late Wednesday, said the parliamentary committee found the decision to cut the Force was made in April, a day before a meeting with Force's parent body RugbyWA. "In terms of a final decision, the committee considers that the decision to remove the Western Force was effectively made on 9 April 2017," the 64-page report said. The ARU said on April 10 that either the Rebels or the Force would be eliminated after consultations were made with both clubs. RugbyWA commenced legal proceedings against the ARU on April 10. "From this point on, whether because of the legal action initiated by RugbyWA or for other reasons, the ARU seems to have been resistant to reinstating the Western Force," the report added. The axing sparked anger from supporters and backers, with a local politician successfully pushing for the parliamentary inquiry into the ARU's decision-making process. Force were culled "despite the best endeavours of (billionaire backer) Andrew Forrest and the Western Australian government" said the inquiry report. The committee also raised concerns about the sale of the Rebels, calling for corporate regulator ASIC to probe the 2015 transaction that it said had "provided virtually no benefit to the ARU and disadvantaged the other members of the ARU". The Rebels were under the auspices of the ARU before they was sold to Imperium Sports Management in 2015. Imperium transferred the Rebels' licence to the Victorian Rugby Union in August this year. There was no immediate response from the ARU to the report. The governing body has previously defended the integrity of the culling process. Forrest has since announced plans for a six-team Indo Pacific Rugby Championship, which will include the Force. The new league could be up and running by late next year. Force joined Super Rugby in 2006, but never made the competition's finals. Their best finish was in 2014, when they narrowly missed the playoffs.